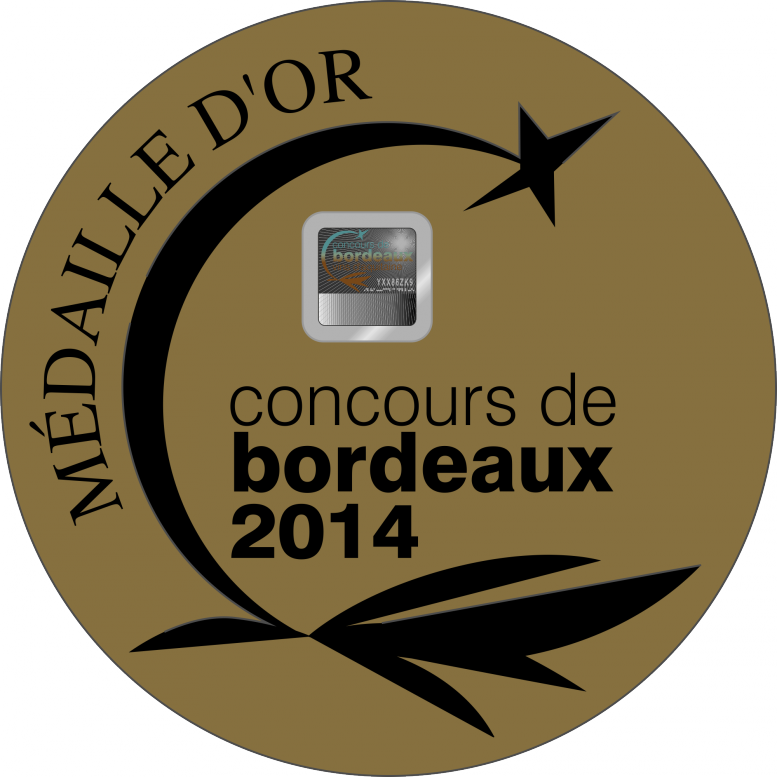 The Bordeaux Wine Awards is the key event oh the Aquitaine wine industry. It is organized buy the Gironde Chamber of Agriculture and is part of the many initiatives develops by the chamber to the attention of growers, wines cooperatives and wine merchants in order to assist them in the development of their products and business. Beginning with the contest of 2014, the Chamber of Agriculture implements a high security solution to ensure the authenticity of the medal ; each single wine bottle has now an own macaroon with a unique identity. – covert security code reparting the last two digits of Micro Code (accessible using a specific decider card).